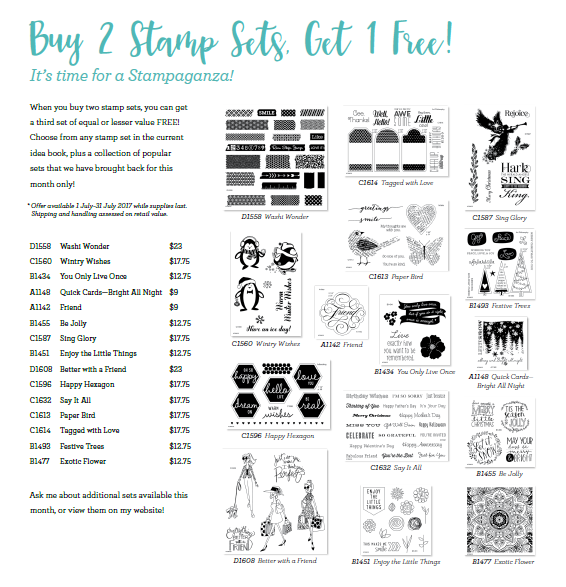 Wizard's Hangout: Stampaganza Is BACK!!! 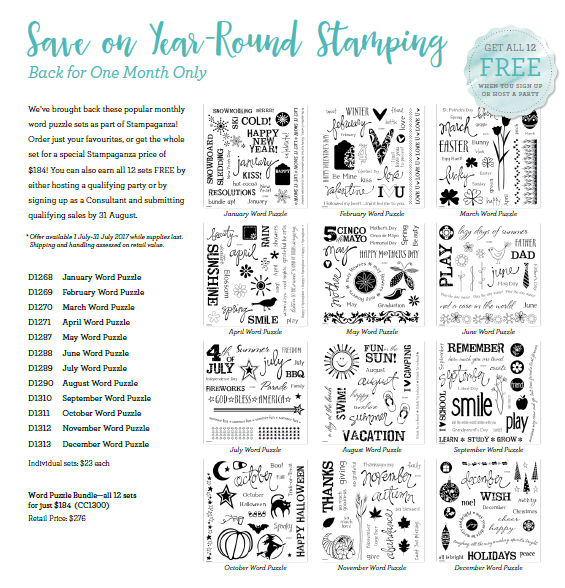 For New Consultants: Anyone who signs up as a New Consultant in July and submits $350 CAD in commissionable sales by August 31, 2017 will earn the Word Puzzle Bundle FREE! 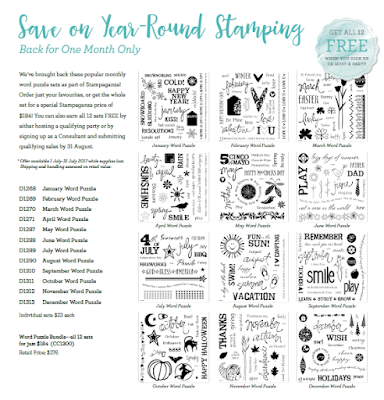 The Word Puzzle Bundle is a set of 12 classic D-size stamp sets and is valued at $276 CAD — a great incentive for new Consultants! 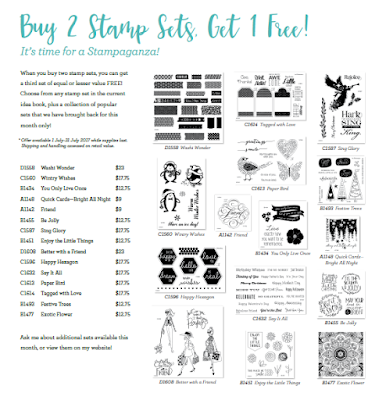 For Hostesses: Hostesses who host a gathering in July that reaches the fourth level of Hostess Rewards or higher can receive the Word Puzzle Bundle FREE! 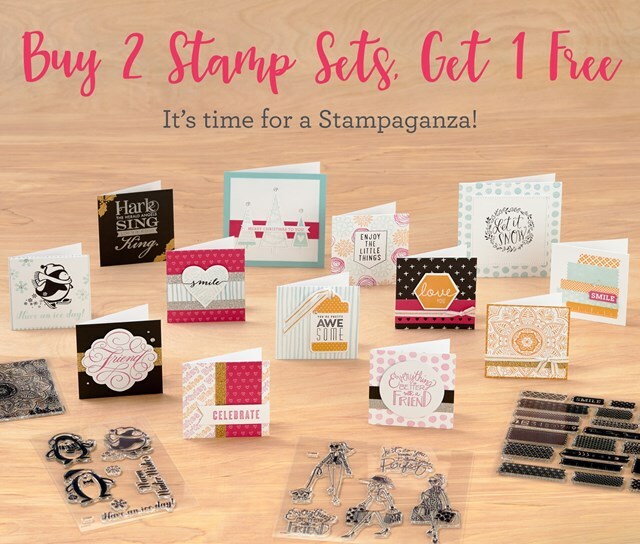 The Word Puzzle Bundle is a set of 12 classic D-size stamp sets and is valued at $276 CAD — a great incentive for potential hostesses to book a party! Hostess orders must be submitted no later than August 7, 2017 to receive this special offer.